Our powder coating ovens use an energy-efficient design that quickly provides uniform temperatures throughout the oven for even curing. Fully modular design is available in multiple configurations, including rear or side mounted heat unit, top mounted heat unit, tunnel style with double doors or ware openings, and much more. 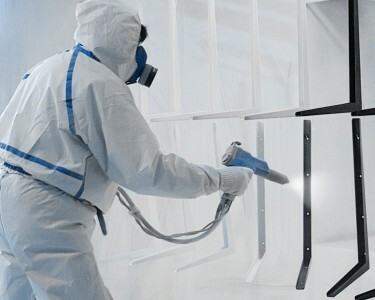 Need powder coating guns or a complete application system? We offer box and hopper fed manual (handheld) guns, as well as automated gun systems at unbeatable prices. We only offer professional quality brand-name guns. Don’t settle for cheap Asian knock-offs or unreliable hobby guns! 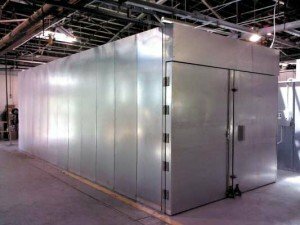 Our powder spray booths are designed specifically for powder coating, not adapted from wet paint booth designs. They provide maximum airflow and great lighting, and can be configured for powder reclaim or spray-to-waste applications. 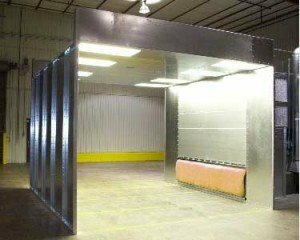 Our booths keep your work space clean and help you get the best possible finish.